We sit down with reporters and professors to hear what the election results means for the nation, Indiana and the Michiana area. 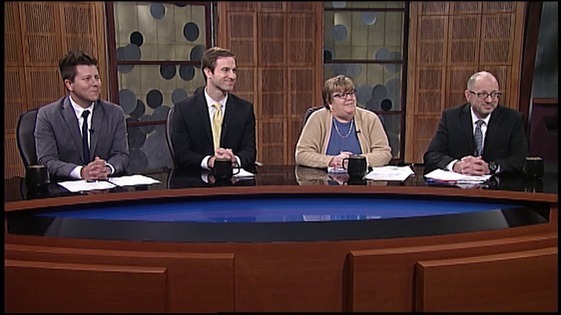 In this episode, Jamie Smith, Kevin Allen, Mary Young-Marcks and Tim Vandenack join Elizabeth in the studio for a discussion on all of Tuesday night’s results. Our producer, Corinne also talks with Brandon Smith about his experience covering Indiana’s Republican wave on election night.